We recently discovered that the render time of White Wedding’s Special Features Menu could greatly be improved by turning off the visibility of a certain layer that is not even seen. This small tweak brought the Special Feature Menu render times down from 50 minutes to 15 minutes on our system! The updated version is now available. To receive the updated version, please send a request by email to support along with your Order ID. 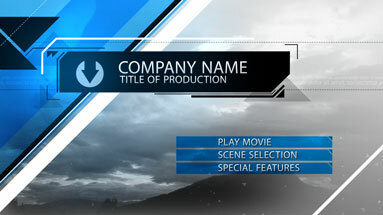 Pro Motion Menu Kit: 08 – Corporate Edge has officially been released! Encore Blu-ray Loop Point Fix! Those who author Blu-ray discs in Adobe Encore are well aware of the pause that occurs at a menu’s Loop Point during playback. 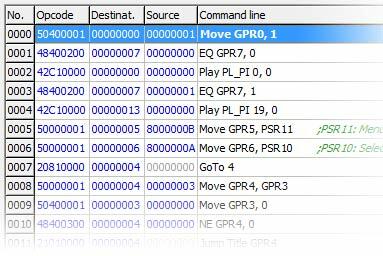 This pause occurs due to the method the programmers of Encore have decided to use for linking the first part of the menu (before the loop point) to the second part of the menu (after the loop point).